Okay, well actually people haven't been vaping for very long, and our small planet is the only place in the universe where it happens (as far as we know). But for an outsider, digital cigarettes can sometimes look like a prop from a science fiction movie. With their sleek, futuristic designs and cutting-edge technology, it's easy to imagine Han Solo casually vaping in the Mos Eisley cantina, or Captain Kirk grabbing his digital cig onboard the starship Enterprise (as Spoc looks over and says, "It's only logical"). The origins of the digital cigarette can be traced all the way back to 1963, to a man named Herbert A. Gilbert. 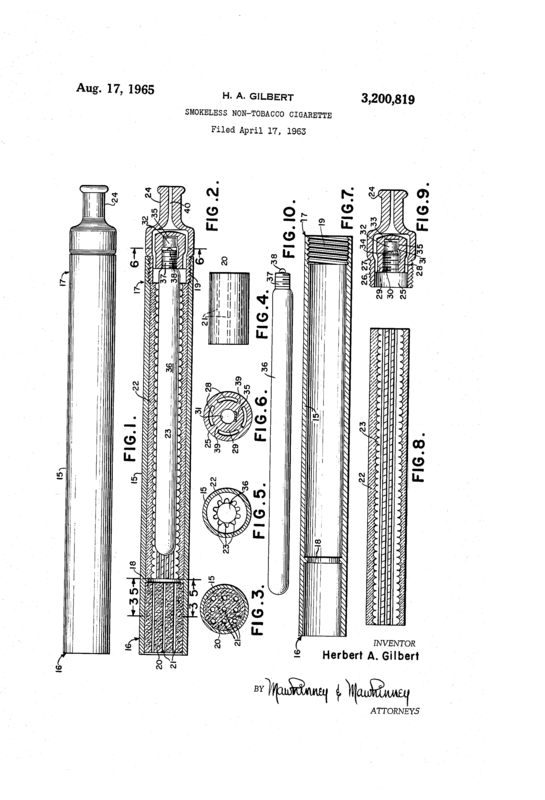 At that time, Herbert patented a device he described as "a smokeless non-tobacco cigarette" that could "provide a safe and harmless means for and method of smoking by replacing burning tobacco and paper with heated, moist, flavored air." Herbert went so far as to design prototypes of his concept – however, the devices didn't take off. In a recent interview, Herbert reflected, "Timing can be everything and I was ahead of my time, and in the midst of what some might say was the most powerful advertising period of big tobacco." The timing wouldn't be right for another forty years, until a Chinese pharmacist named Hon Lik invented the first nicotine-based digital cigarette in 2003. Hon, like his father, was a pack-a-day smoker, but he vowed to rid himself of this terrible habit once and for all after his father died of lung cancer. After failing with nicotine patches and other cessation methods, he happened upon a dream-inspired idea that would later morph into the modern digital cigarette. One year after he completed his invention, Hon Lik started a manufacturing company—which he called Ruyan, for "like smoke"—and began selling his invention in China first, then internationally. Vaping quickly spread westward, becoming popular throughout Asia and Europe. In 2007, the idea finally crossed the Atlantic and took root in the United States. The rest, as they say, is history. Though the basic concept of the digital cigarette has pretty much stayed the same for the past decade, modern vaping has taken on a whole new look and utilizes completely different technology than the originals. Fortunately, times have changed, and vapers can now choose from a smorgasbord of different blends. 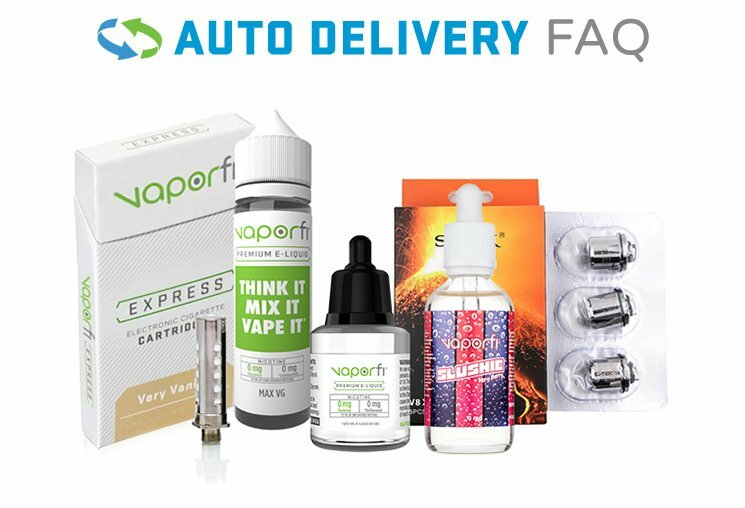 Here at VaporFi, we provide more flavor options than anyone else – over 30,000 e-liquid combinations and counting! Just in the last few years, vaping has changed significantly. Vapers are buying advanced vaping devices and "mods" that offer more battery life, customizability and features than their cigarette look-a-like predecessors. And as the technology evolves, digital cigarettes will improve too. It's unavoidable. Already, some manufacturers are experimenting with "smart" digital cigarettes that come internet-equipped, allowing you to monitor every drag and troubleshoot the device yourself. These vaping devices of the future may also be outfitted with other high-tech gadgets, such as microprocessors, Bluetooth, fingerprint scanners, and even gyroscopes. Today's digital cigarettes have taken vaping well-beyond Gilbert and Hon Lik's original designs and into a new frontier. 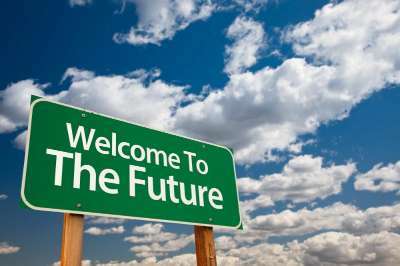 We don't know about you, but we can't wait to see what the future has in store! Stay connected with the latest vaping news by checking out our blog, and visit our knowledge center to learn more about the innovative technology that makes it all possible.